• For ages 3 and up - Maximum weight 260 lbs. 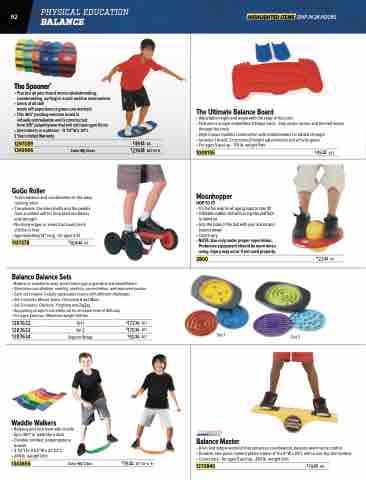 • It’s the fun way for all age groups to stay fit! • NOTE: Use only under proper supervision. Protective equipment should be worn when using. Injury may occur if not used properly.